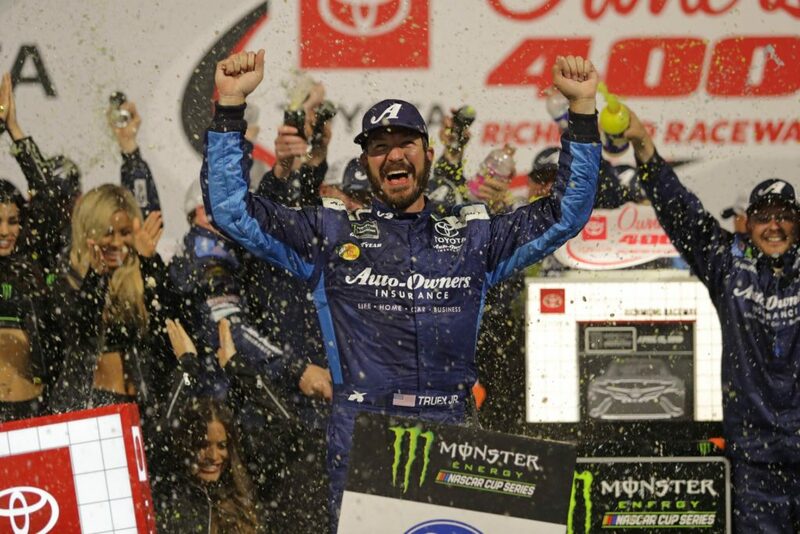 Martin Truex Jr. faced relentless pressure in the closing laps of the Toyota Owners 400 at Richmond Raceway, but held strong to win his first race of the 2019 Monster Energy NASCAR Cup Series season. As the race neared the finish, both Clint Bowyer and Joey Logano had their shot to pass Truex Jr. for the lead. However, both drivers struggled to find a way around the Joe Gibbs Racing driver in the final laps and would ultimately come up short in their bid to win at the 3/4 mile racetrack in Richmond, Virginia. The beginning of the season hasn’t been quite what Truex and his crew chief Cole Pearn expected, who both moved to Joe Gibbs Racing from Furniture Row Racing after the 2018 season. After winning eight races last season in the 78 car, the JGR Toyota Camry team struggled to find victory lane through the first eight races of the 2019 season. In the Toyota Owners 400 at Richmond Raceway however, the team appeared back on track after starting 5th, finishing 3rd and 2nd in the two stages, and winning the race, while also leading a race-high 186 laps. Martin Truex Jr. celebrates in victory lane after winning the Toyota Owners 400 at Richmond Raceway Saturday night. The beginning of the 2019 MENCS season hasn’t been kind to Stewart-Haas Racing, who appears to have lost a slight step against the Joe Gibbs Racing and Penske Racing teams with the new package. Kevin Harvick started on the pole for the Toyota Owners 400 and would run inside the Top 5 throughout the night. However, leading only 31 laps and finishing 4th is not what the Mobil 1 team expected Saturday night. Harvick’s teammate, Bowyer had a legitimate opportunity to win the race in the closing laps. After battling side-by-side with Truex for the lead, Bowyer appeared to use up his tires and would fade to third in the final laps. 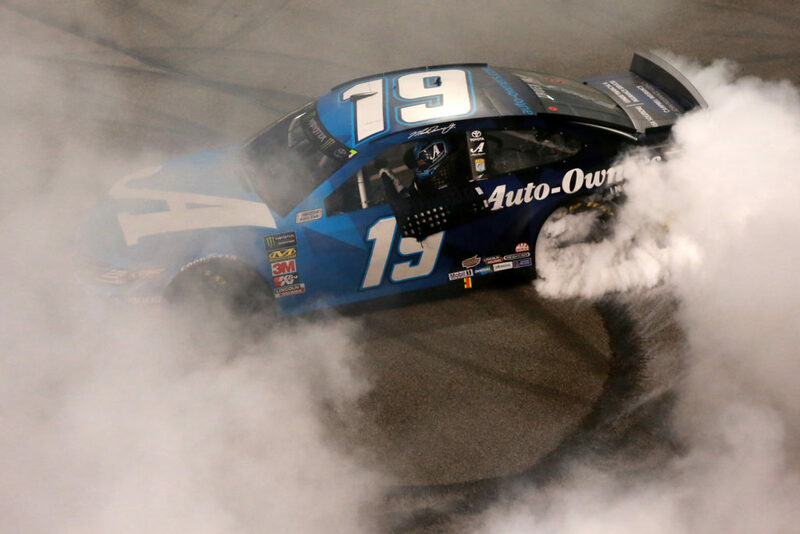 Only two teams have won through nine races in the 2019 MENCS season, the lowest in NASCAR history. Joe Gibbs Racing now has six victories, with Penske Racing holding the other three wins. 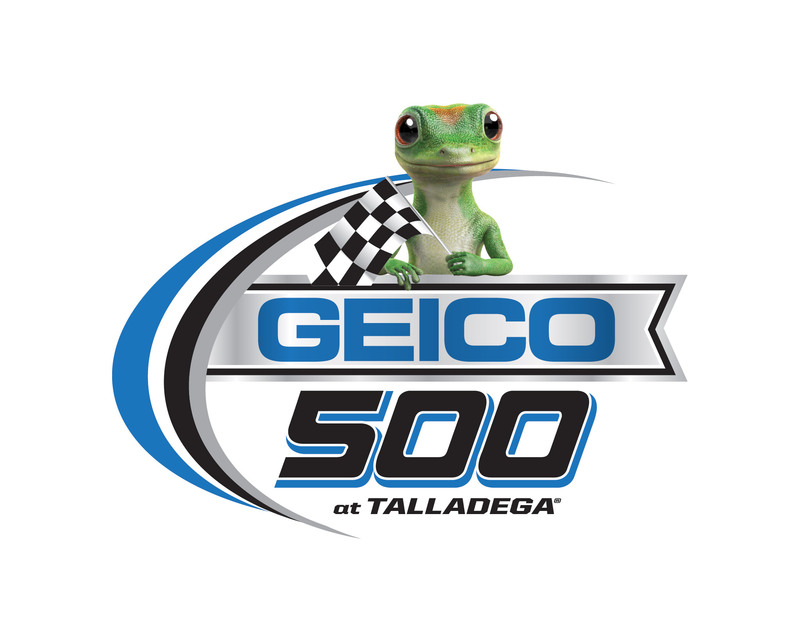 However, that might change as the Monster Energy NASCAR Cup Series season heads to Talladega Superspeedway in two weeks for the GEICO 500. Talladega will be the debut of the new superspeedway race package, which will be different from the restrictor plate package ran in the Daytona 500 in February. 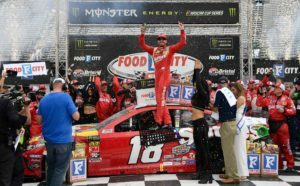 Checkeredflag earned his first victory of the 2019 Fantasy NASCAR season in Richmond with a score of 147, one point ahead of 2nd place finisher David DeSalvo. Checkeredflag wins the fantasy NASCAR race in the Toyota Owners 400 at Richmond Raceway. BluestreakRacing takes over the top spot in the points standings with a total fantasy score of 1106. BluestreakRacing is tied for a league high 3 Top 5s with Dupont_Flames🔥 who finished 4th in the Toyota Owners 400 at Richmond Raceway.